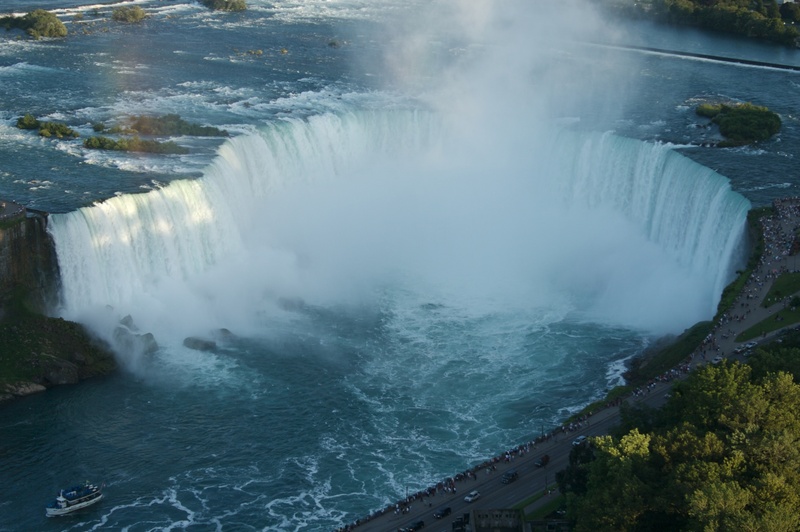 Fly Over Canada utilizes state-of-the-art technology to reveal some of Canada’s most awe-inspiring sights as you have never seen them before. 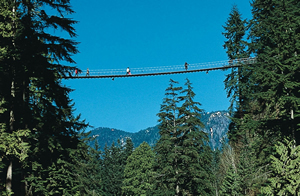 Capilano Suspension Bridge Park Admission - Includes Capilano Suspension Bridge, Treetops Adventure, and Cliffwalk! Voices from Vancouver's past mingle with the sounds of nature, beautiful gardens skirt colorful totem poles, British Columbia First Nations artisans chisel legend into cedar and Capilano Suspension Bridge takes you to the serenity of a West Coast rainforest and Canada's award-winning Vancouver attraction. 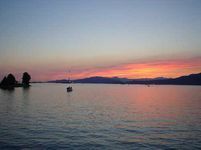 Vancouver's Original Dinner Cruise and Still the Best! Treat yourself to Vancouver's favourite dining cruise experience, the Sunset Dinner Cruise. If you are coming to Vancouver expecting to see the spectacular scenery or have lived here all your life, you will not want to miss cruising through Indian Arm, an 18 km coastal mountain fjord located right in Vancouver's back yard! 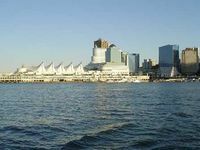 Sit back and experience a different view of Vancouver on one of Harbour Cruises fully narrated tours of Vancouver's inner harbour. Vancouver’s rugged wilderness is simply around the corner from the busy city core. Travel along the scenic Sea to Sky Highway, named as one of the top 10 best coastal drives in the world. 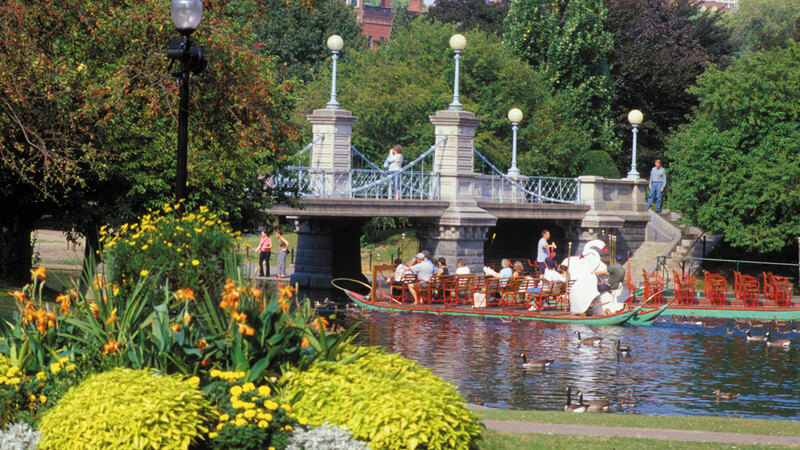 Victoria and Butchart Gardens; our most popular excursion, is the best if you want to visit our provincial capital and the world-renowned gardens in just one day. This fully narrated 4-hour Vancouver City Highlights Tour takes you to the city's greatest sights. 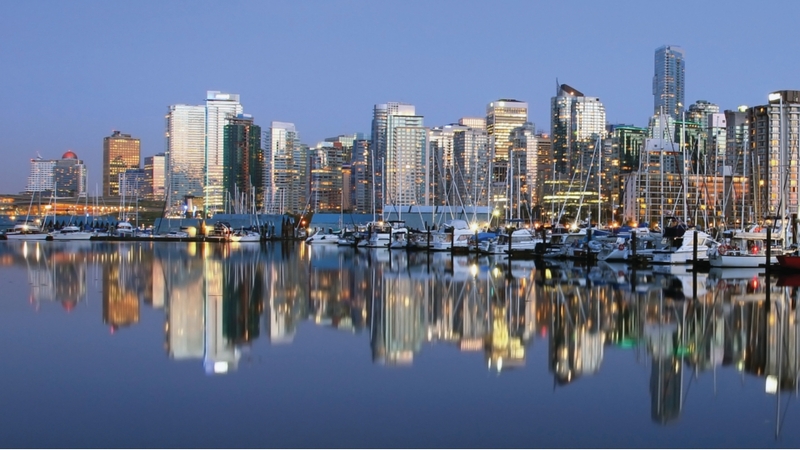 Vancouver is truly a traveller's paradise, consistently voted one of the world's most liveable cities. The Vancouver Lookout! 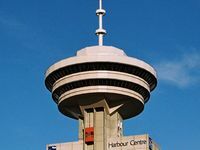 high atop Harbour Centre Tower is your best first stop in Vancouver. Reached via glass enclosed elevators your experience features a spectacular 360° view, free guided tours – plus you can return and view Vancouver by Night. This flexible city tour offers up the highlights of downtown Vancouver, including major attractions, and scenic points of interest. 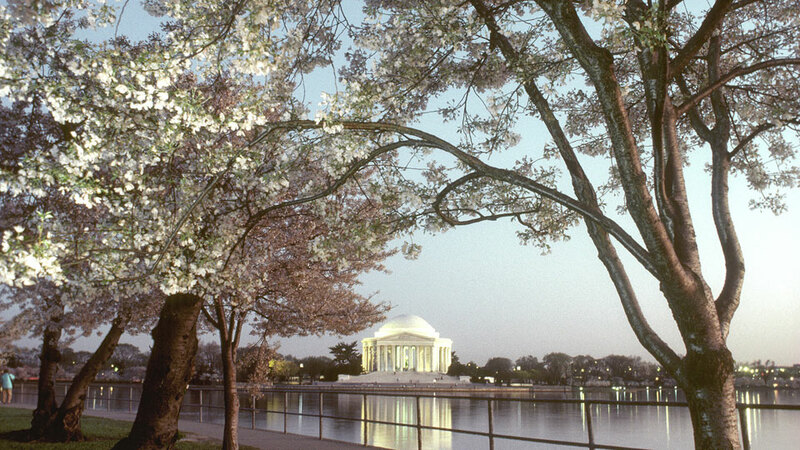 Choose to Hop-Off at any of the 29 stops, and Hop-On again to continue the tour. Our Grouse Mountain + Capilano Suspension Bridge Park Tour showcases two of Vancouver’s most popular nature destinations. First, we will visit the Capilano River Hatchery to witness the majesty of salmon leaping up the river on their way to their annual spawning beds. 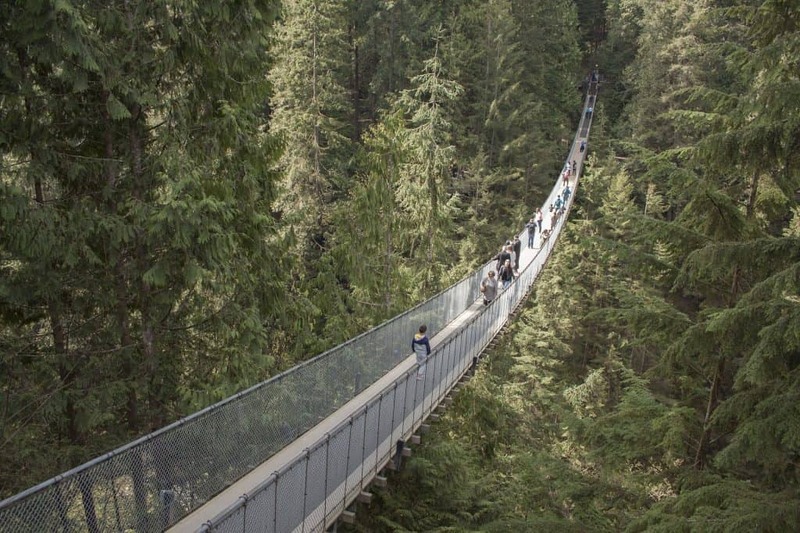 The trek along the Capilano Suspension Bridge will afford you an unforgettable perspective. Your amazement will continue as you soar above the clouds on North America’s largest aerial tramway, the Grouse Mountain Skyride. The tram will whisk you to the top of the mountain with breathtaking views of the city of Vancouver, the vast Pacific Ocean, and the towering mountains that provide the backdrop to the most memorable selfies you will take! 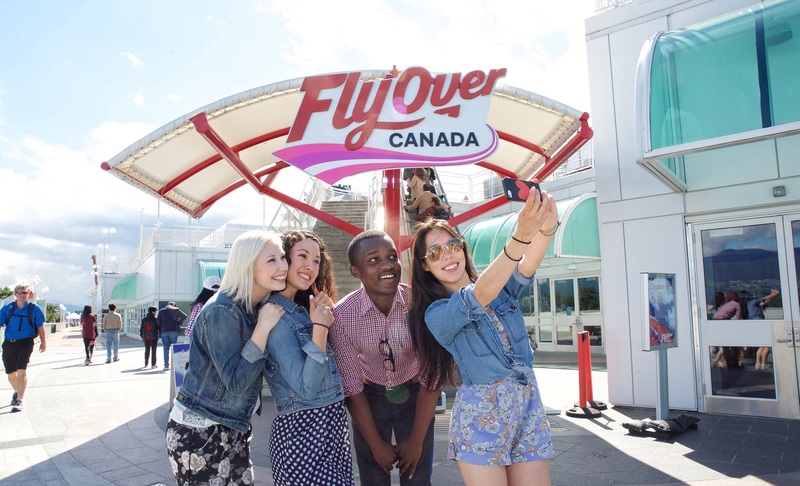 Explore Vancouver with a 24 hour Hop On, Hop Off pass that includes admission to the Vancouver Lookout. This escape from the city is an ideal way to experience the natural wonders surrounding Vancouver and Whistler. 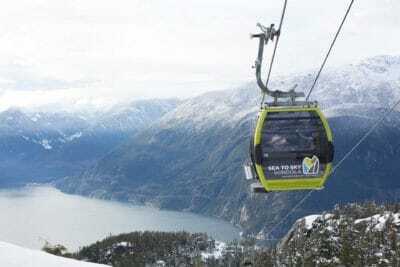 Gaze out over ever-changing landscapes surrounding the Sea to Sky Highway, with scenic stops at the 335 metre Shannon Falls and ride up the awe-inspiring Sea to Sky Gondola with views of spectacular Howe Sound. Continuing the journey to Whistler, this world famous ski resort also hosted many 2010 Olympic outdoor sporting events. 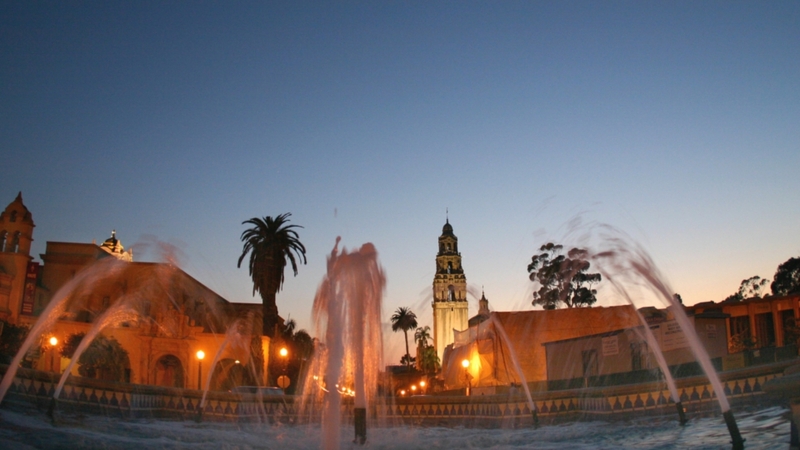 Spend an afternoon exploring eclectic downtown shops and cafes, hiking along nature trails, or relaxing and breathing in the fresh mountain air. Enjoy the fast-track access on this 2-hour tour that will lead you to discover the most important highlights in St.Mark’s Square: the Doge’s Palace, that was the centre of the political power in the city, and and St.Mark’s Basilica, which represented the symbol of the religious and the spiritual power. Meet your knowledgeable guide at St.Mark’s Square and start heading to the majestic Doge’s Palace, where the Doge and his Council controlled the fate of a 1,000-year republic. Discover the lavish Doge"s Apartments, its splendid, decorated rooms and the masterpieces of famous artists, such as Titian, Veronese and Tintoretto, while going through this sumptuous palace. 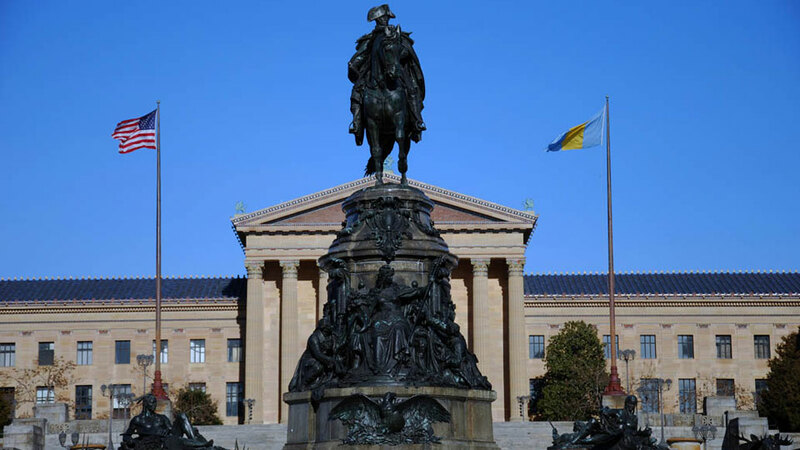 Admire the rich details of the Giants’ Staircase and the Golden Staircase, the Opera Museum, the Institutional Rooms and other extraordinary treasures. Cross the famous Bridge of Sighs and experience the prisoners’ anguish before reaching the notorious Venetian prison, where the well-known Giacomo Casanova and many others were imprisoned. Next, you’ll have the unique opportunity to visit one of the world’s most majestic and imposing cathedral. Held in a deep spiritual atmosphere and richly decorated with golden mosaics and other precious materials, the Basilica is a great artwork of immeasurable value. 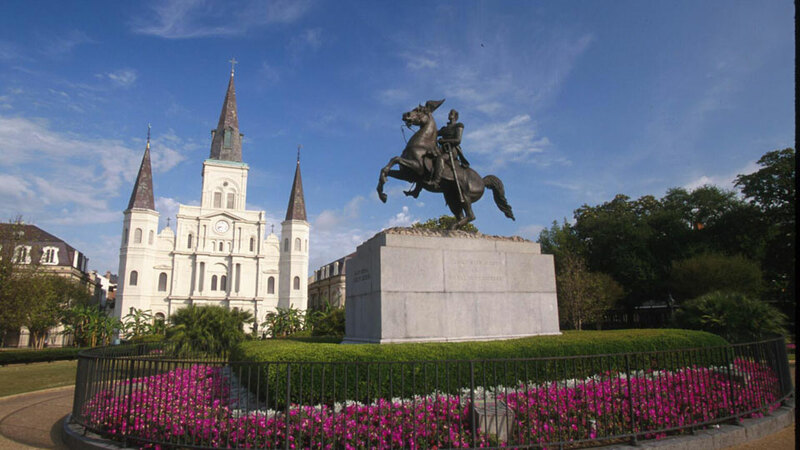 While inside the cathedral, marvel at the major altar of St. Mark’s Cathedral and the Golden Pall, an exquisite example of Byzantine art with thousands of gems and precious stones, considered one of the most valuable objects in the world. Through this tour you’ll have the chance to perceive and contemplate the grandeur of Venice at the time of its golden age. 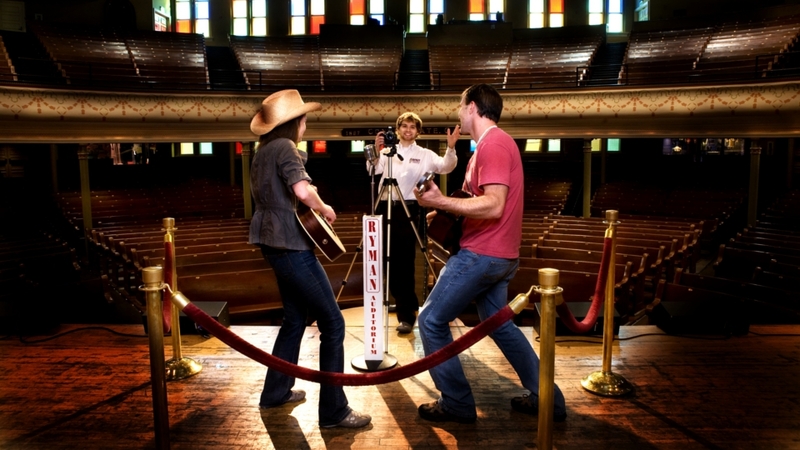 Experience two of Canada’s most treasured destinations! 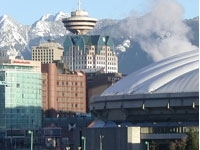 Begin in the trendy, waterfront city of Vancouver. Explore the waterfront by Canada Place, stroll down Robson Street, or do some shopping in the market on Granville Island. 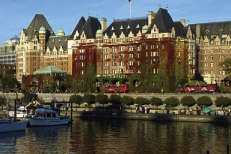 Next, take the ferry to Vancouver Island where the quaint city of Victoria awaits. Explore its picturesque waterfront, enjoy afternoon tea at the Fairmont Empress, and wander the spectacular displays at Butchart Gardens. Vancouver and Victoria will captivate you! 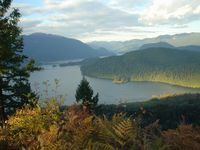 Vancouver promises boundless mountain and ocean vistas, mild climate, and abundance of outdoor activities. Consistently ranked as one of the world’s most livable cities, Vancouver is an ethnically diverse metropolis, which is reflected in its amazing dining assortment. 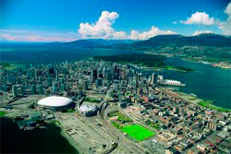 City highlights include Stanley Park, a stunning 1000-plus acre complex of natural beauty and attractions including the Vancouver Aquarium, gardens and pavilion; the fascinating Museum of Anthropology; hip and contemporary Gastown; and the shopping mecca of Robson Street. 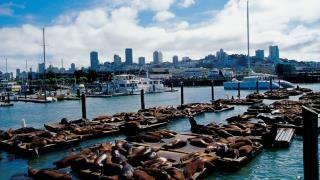 Take is two of the most exciting destinations of the Pacific Northwest as you explore Seattle and Vancouver. 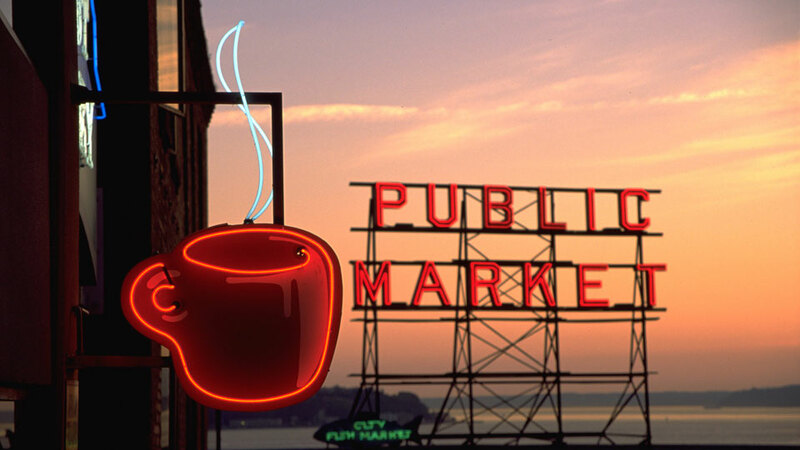 Experience the hip restaurants, cafes and neighborhoods of Seattle. 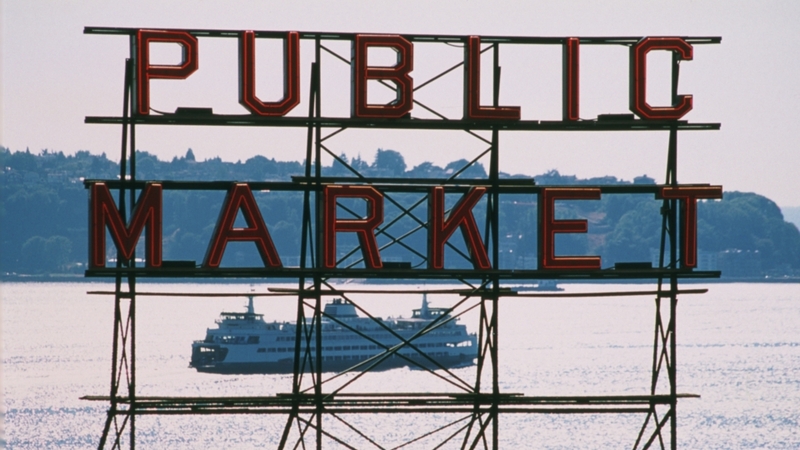 Make a stop at the famous Pike Place Market to check out fresh local produce and the vibrant food scene. 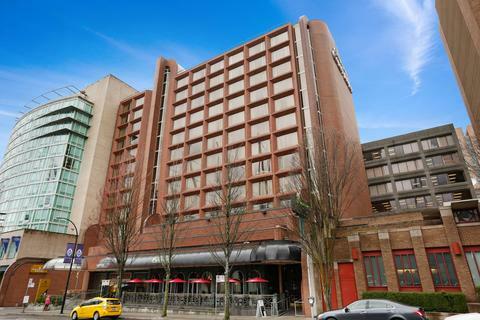 Take in views of Elliott Bay and the surrounding mountains from high atop the famous Space Needle. 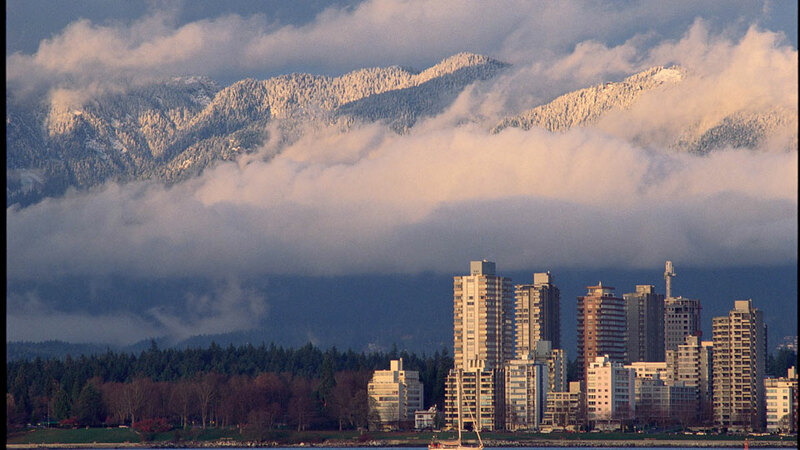 From there, you head north and explore Vancouver, one of Canada’s most exciting cities. 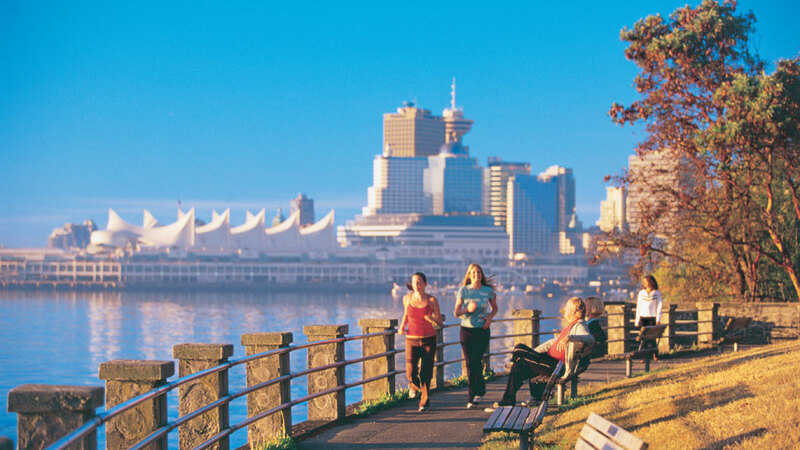 Stroll through historic Gastown or for a quieter break, explore beautiful Stanley Park. 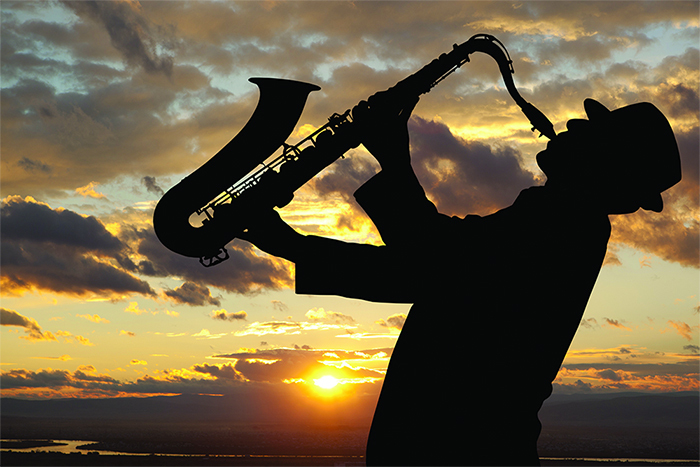 You’ll savor all that Seattle and Vancouver have to offer! 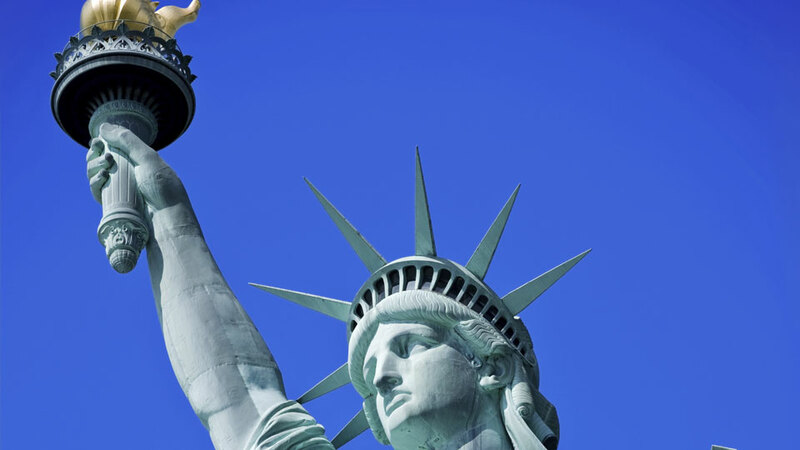 Experience the great Northwest with the Vancouver and Seattle Combo! From the Vancouver’s beautiful skyline to the many picturesque islands off the coast of Seattle, the views of nature and architecture alike is sure to please. Climb to the top of Vancouver’s Lookout Tower to capture a picture of the resounding Vancouver area then couple that with all that you will see from the observation deck of the famous Space Needle. 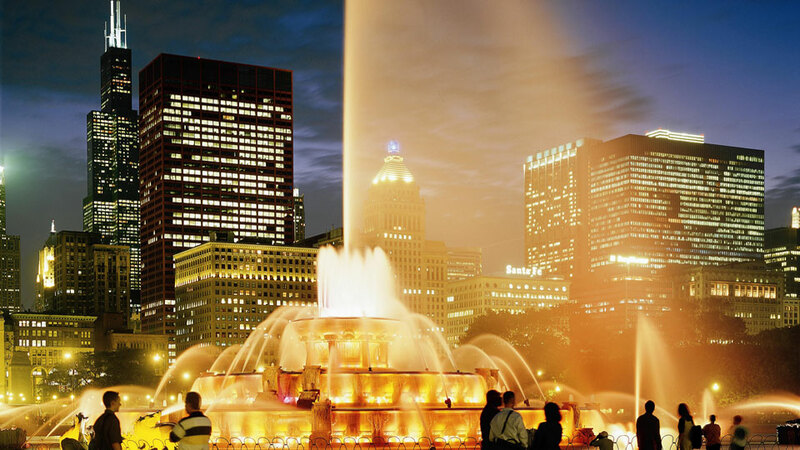 Bring a camera because this trip will sure to be pleasing to the eye.